Special offer for IT Corporate Employees. 20 locations in Bangalore, covering all major areas. Driving classes in this we teach you 1st day steering control to know the direction of wheels how much you turn means how much it's move according to the speed maintain the track. , 2nd day we teach you the brake how much pressure u have put on the paddles half brake when, full brake when where you have to use. 3rd day we start with the gears which gear what speed it works. 4th day we teach you the clutch, clutch is very important u have to give concentrate on that if you learn this then only u can drive the car in slope direction. 5th day reverse & parallel parking. after this there are lot of things to learn more we give the tips with our professional way. 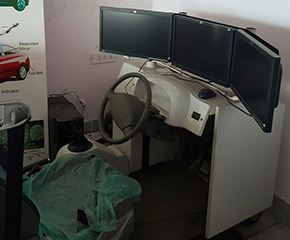 Simulation classes :-simulation means it's a computerised machine 3 screen monitor will b there in this u can check skills how to drive the car in the night driving, rainy season, ghat sessions , highway driving etc . this is a unique in the rto compulsory they are taking this test. 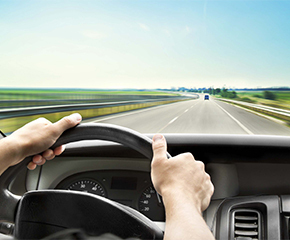 which helps you to getting the permanent driving licence ( DL ). we provide flexible timings for working employees according to yours convenience, weekdays morning or lunch time at your office or weekend batches .we issue the attendance card when you take d class then only it will b get counted if u miss any class it will be carry forward . We have been very well equipped with moral conduct, business ethics and professionalism in meeting the customer's priorities. We trained our students to become a perfect rider behind the wheels with proper guidance and instructions. Permit of vehicles in one direction only! Indicates the vehicles should "Not Park" in this location! Vehicles should not take a "Right Turn"